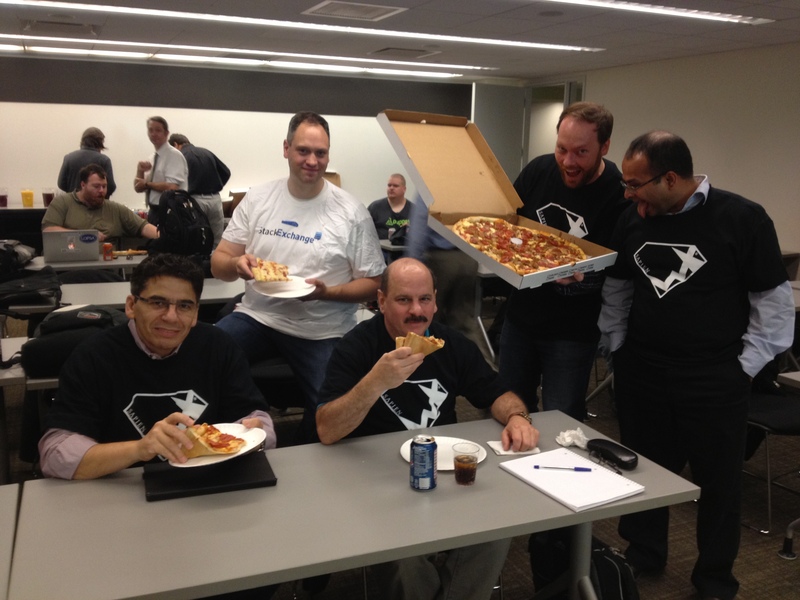 Do you want PowerShell and Pizza in New York? You’ve Come to the Right Place! If you’re interested in PowerShell and live in or near New York City, you should check out the NYC PowerShell User Group. They meet the second Monday of each month on 6th Avenue and usually have presentations from various PowerShell luminaries, working sessions, and other functions that promote the transfer and dissemination of knowledge about PowerShell. They were founded by PowerShell MVP Tome Tanasovski who is also behind the NYC Techstravaganza and coauthored the Windows PowerShell Bible. So, make a plan to drop by, learn PowerShell, and enjoy the great spirit of camaraderie at the NYC PowerShell User Group!